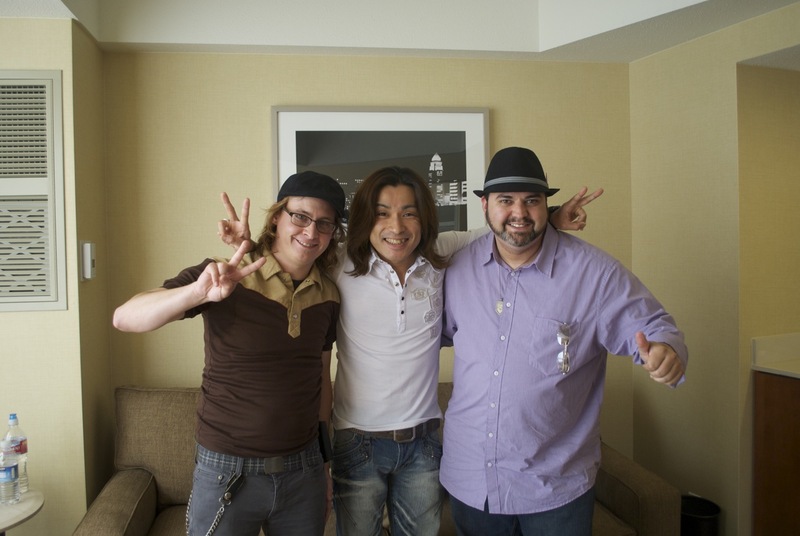 Masakazu Morita (Ichigo, “Bleach”) Interview – AX 2010 Press Junket from Anime Diet on Vimeo. Here’s our extended interview with Masakazu Morita, the voice of Ichigo Kurosaki from “Bleach.” Find out which girl from the show he likes best, how learning martial arts helps him act, and what his most memorable scene was! Plus…see a bonus video with a special message from Ichigo. Note about the MELL video: the first version should be up in a couple of hours. There were some processing issues.